A Star Cargo assures on time delivery of your cargo at your door step in Pakistan. 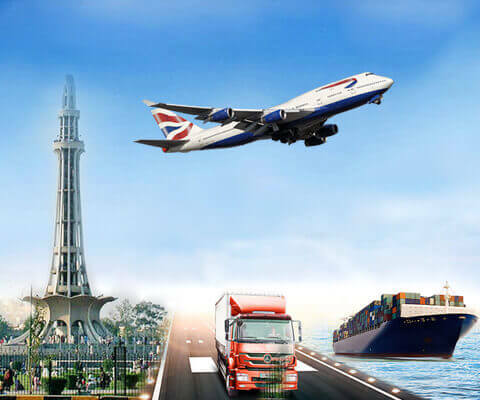 Our door to door service from UK to Pakistan is the most reliable and convenient way to send cargo to Pakistan. 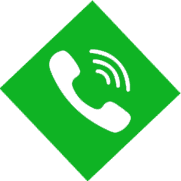 Simply opt for our door to door service and free yourself of the cargo handling processes such as; parcel shipment, loading, delivery at port, receiving from there etc. A Star Cargo will do all of this for you and pick up your parcels, excess baggage, cargo boxes or couriers at your door step and deliver to the destination address in Pakistan.